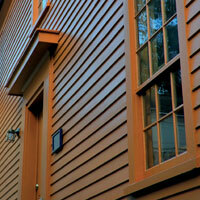 High performance, satin finish, waterborne woodstain that gives long lasting protection. Non drip for easy application and a perfect finish. 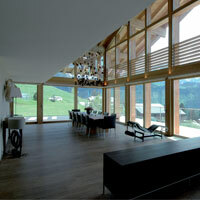 Transparent: Enhances the wood and maintains its natural appearance. 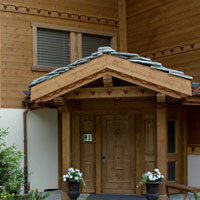 Highly flexible film, limits the risks of flaking. Special anti-UV pigmentation for optimum protection. Excellent resistance to bad weather. Indoor and outdoor vertical surfaces. 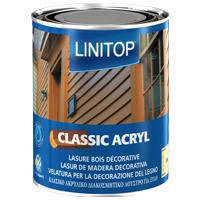 Always apply Linitop Classic Acryl in the direction of the grain. On new or stripped wood that is not durable and has not been treated with a preservative, it is recommended to first treat the wood with an insecticide, fungicide and anti-blue stain agent. Consult us. During application, pay particular attention to grooves and end grains. When working with a spray gun, smooth with a brush to avoid any running and to aid the penetration of the product. Application tools : Brush, roller, spray gun. Cleaning of the tools : Water.